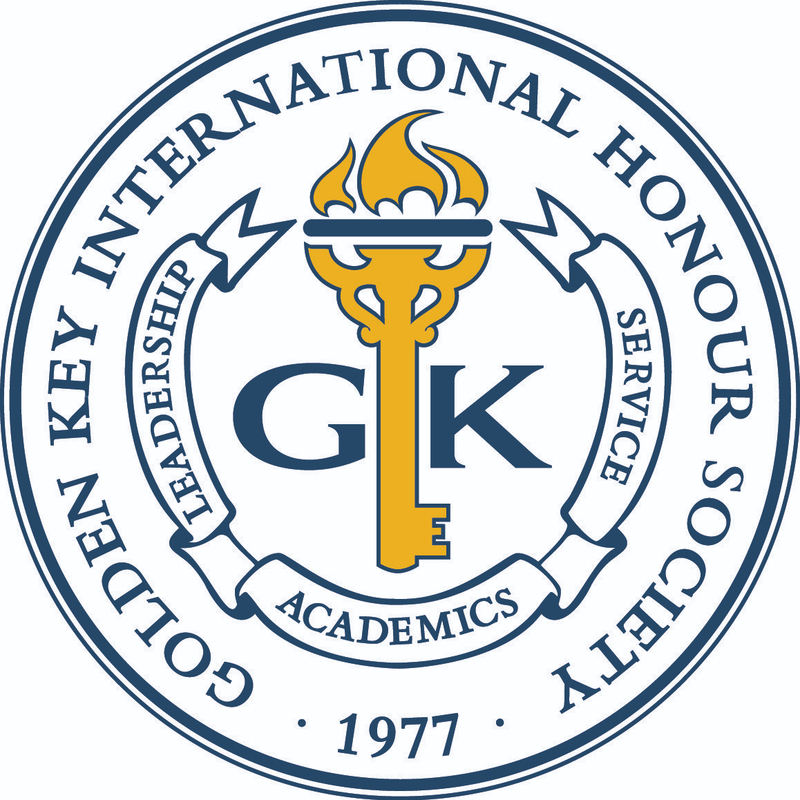 Golden Key International Honour Society strives to help its members become        successful in every facet of life. A Golden Key member is more than an excellent  student— they are well-rounded individuals who encompass leadership qualities and social consciousness, and we believe that studying abroad is a tremendous         opportunity for our members to venture beyond the classroom and gain cultural     wisdom. In light of such, we would like to share an article from Envision Global  Forums highlighting the benefits of studying abroad. Spend some time studying abroad and you are very likely to improve your grades, enhance your personality and be more prepared to meet the global challenges of the 21st century. Several new studies suggest that studying internationally is like eating a super nutritious vegetable- it improves your mental capacity (IQ), your emotional intelligence (EQ) and your cultural adaptability (CQ). Want to get hired right after graduating from college? An increasing number of companies, now facing increased global competition, are demanding more workers with cross-cultural skills and abilities. Of the 10 most significant challengers facing hiring managers today, according to the Society for Human Resource Management, two are related to CQ- “finding the right employees in the right markets where we do global business” and “breaking down cultural barriers that make it difficult to create a truly global company”. They are able to anticipate what will happen in cross-cultural situations. They have a wide understanding of multicultural situations. They are confident of their capabilities and are intrinsically interested in experiencing culturally diverse settings. They are able to vary their verbal and nonverbal behaviors in response to cultural characteristics of the situation. Perhaps most surprisingly, new research shows that studying in another country also boosts emotional intelligence (EQ). In fact, personal development improvements begin as soon as a student makes the decision to study in a foreign country. “Those students who are about to study abroad are – even before they leave – more open-minded, conscientious and extravert than their fellow students who stay at home,” said psychologist Dr. Julia Zimmermann, a researcher at the Friedrich Schiller University at Jena, Germany. A 10-year study – the Georgia Learning Outcomes of Students Studying Abroad Research Initiative (GLOSSARI) – documents the academic outcomes of study abroad across 35 Georgia institutions. It found that students with study abroad experience where able to raise their mean cumulative GPA from 3.24 prior to journeying oversees to 3.30 afterward. The study also found that the four-year graduation rate was 49.6 percent for study abroad students, compared to 42.1 percent for students in the control group. Study abroad programs come in many shapes and sizes. But it is clear that they are highly valuable in preparing college students for career success. “Given the widely accepted impact of globalization on the U.S. economy and in light of the new skills in demand by businesses, nonprofits, and government, it’s to your advantage to consider the career implications of what may be a once-in-a-lifetime educational experience,” according to the American Institute of Foreign Study. Andrew Potter is the Vice President of Education for Envision, including the Envision Global Forum and its five delegations: Business & Entrepreneurship, International Relations & Diplomacy, Engineering & Technology, Medicine and Science and Nursing & Health Care.